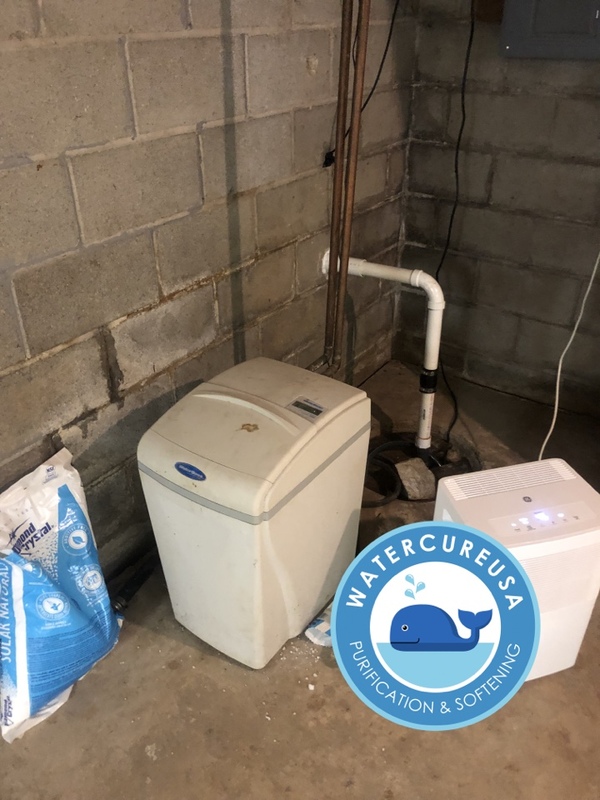 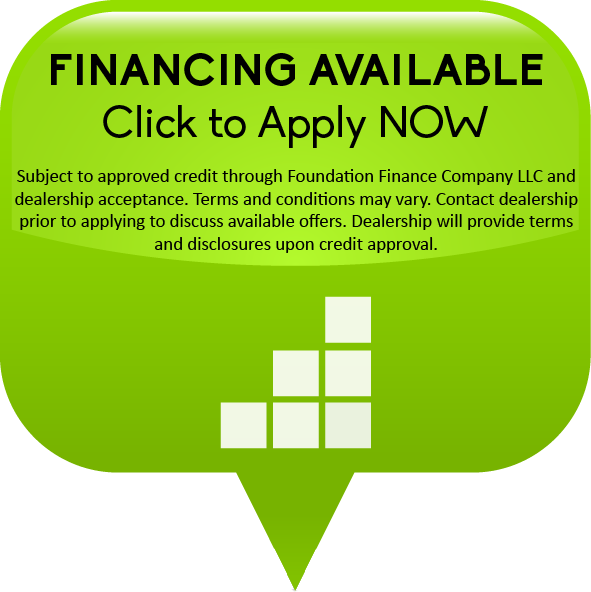 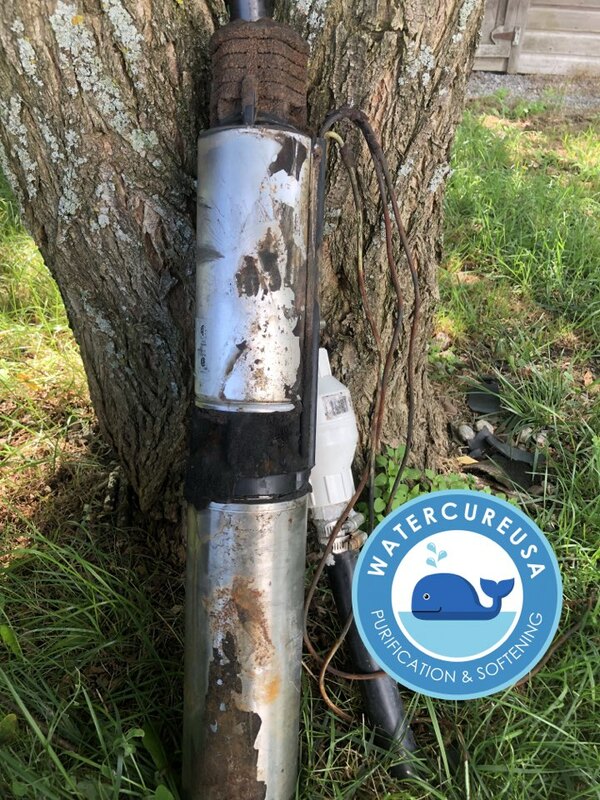 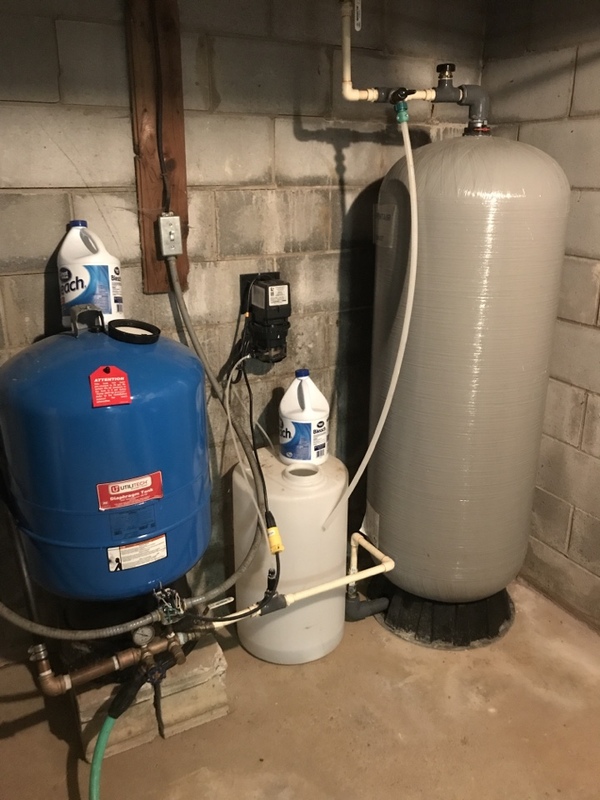 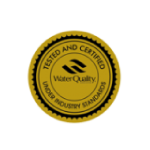 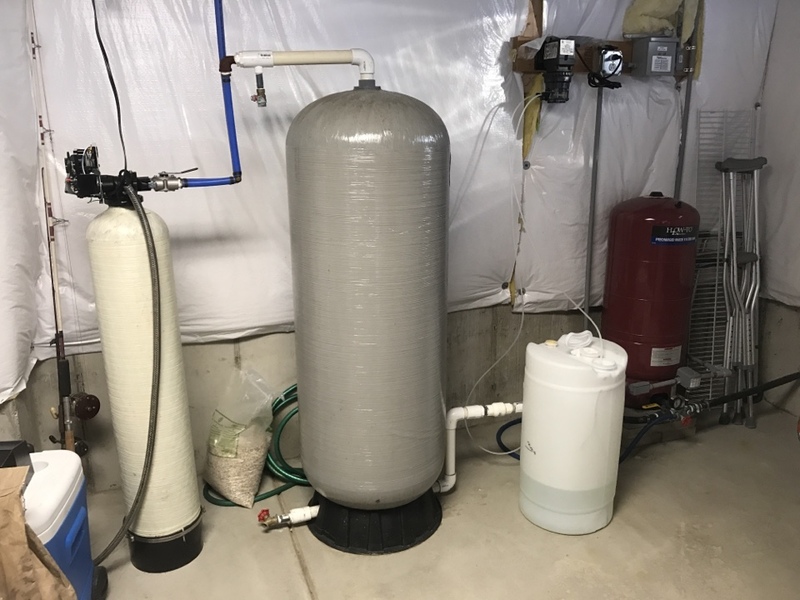 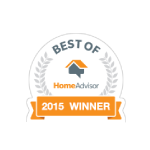 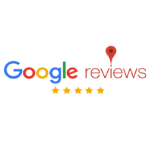 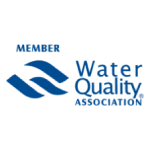 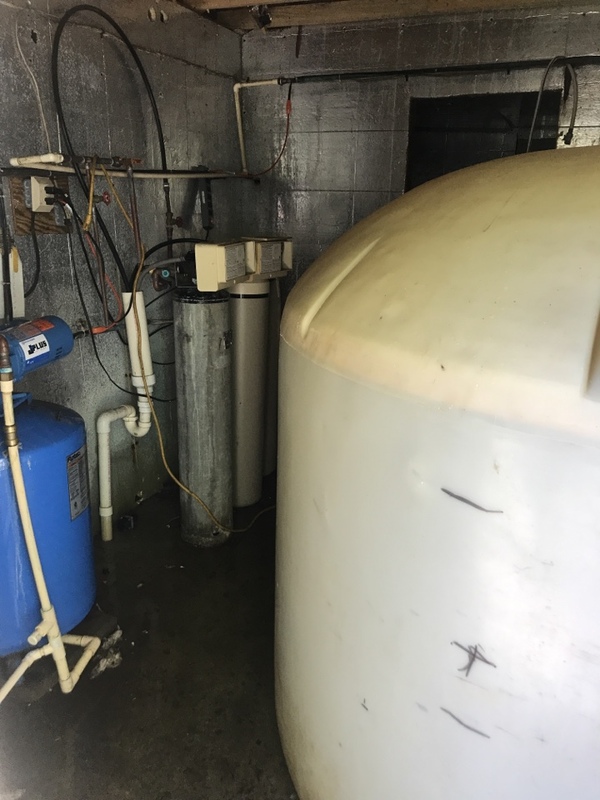 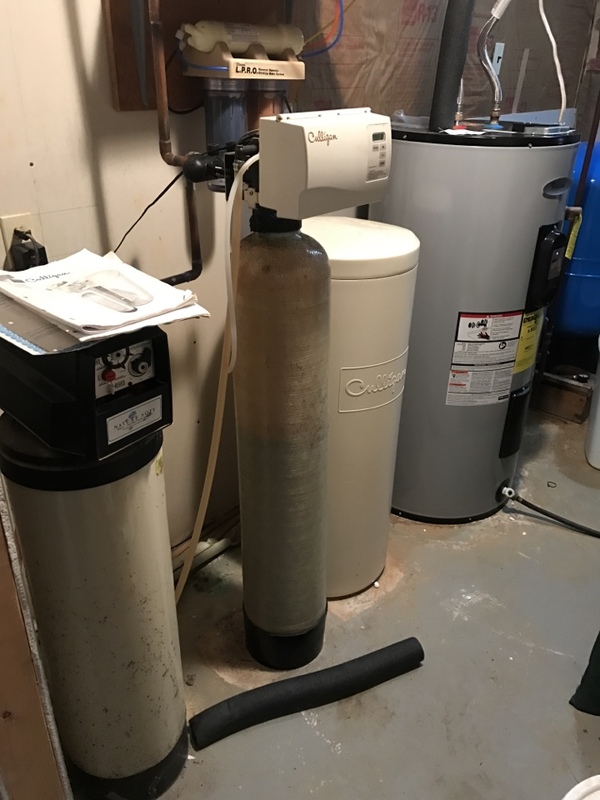 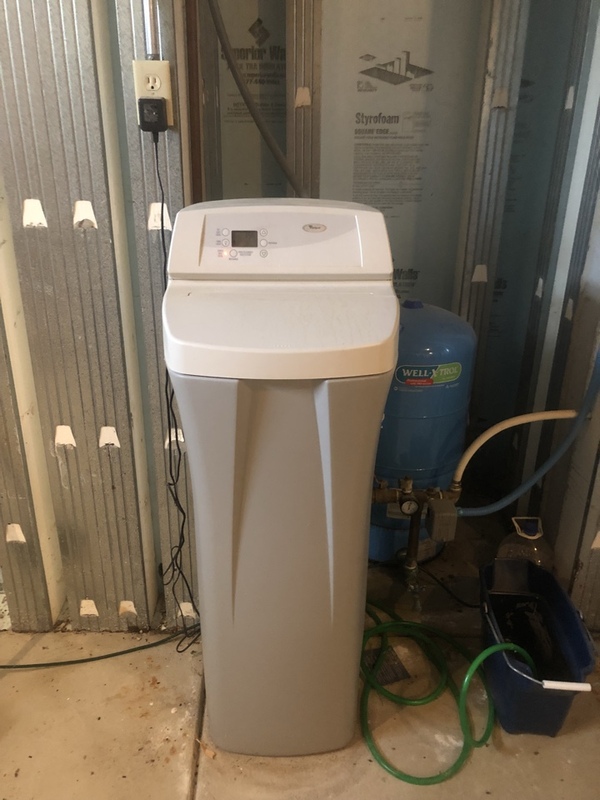 Since 1986 Watercure USA has been providing clean, safe, and affordable water treatment services and quality solutions to the residents of Springville, NY and the surrounding area. 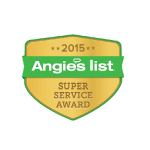 Many years of great service!! 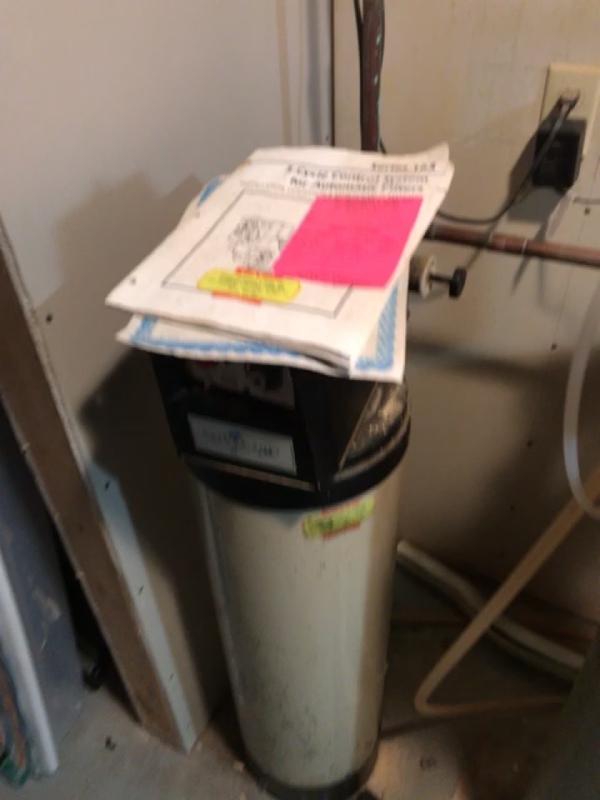 Installed a new UV module, and did a system check.